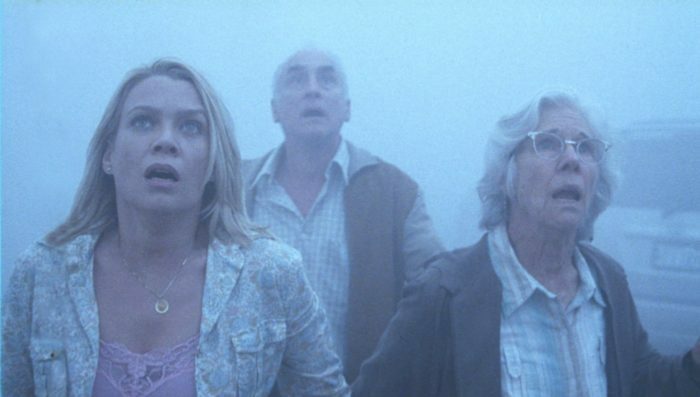 Silent Hill fans know that fog usually means bad news, and the same can pretty much be said in The Mist. The film centers on the Drayton family who live in a small town in Maine. While their life is quiet for the most part, things take a sinister turn when a sudden storm invites a mysterious mist that spreads all over town. People who wander in the mist suffer from terrifying effects, and the Draytons must work together to survive the strange pandemic. Like Silent Hill, The Mist delves into the unknown that slowly creeps in, leaving you nowhere to run.